‘Juniper Landing’ is an excellent stoner album with Kyuss vibes an psychedelic undertones. Filled with fuzz, groovy riffs this is a great find. 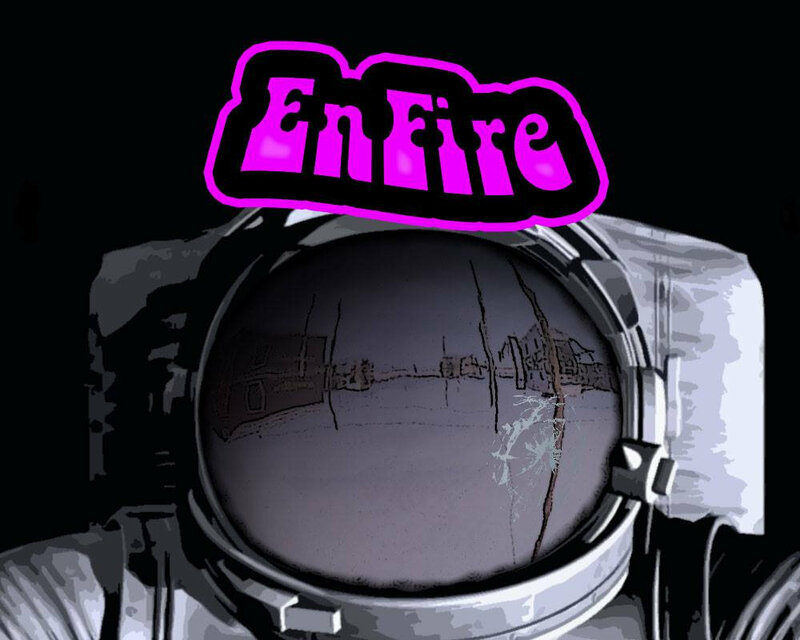 Tune in and play this album by Enfire loud. Released March 20. The second album by Lower Slaughter is released and is called ‘Some Things Take Work’. The album is one big energetic punk/rocknroll riff. ‘Some Things Take Time’ is loud and energetic and needs your attention. Released on Box Records March 29. Really glad I came across this band just now, I seem to have missed their latest album that was released in January. 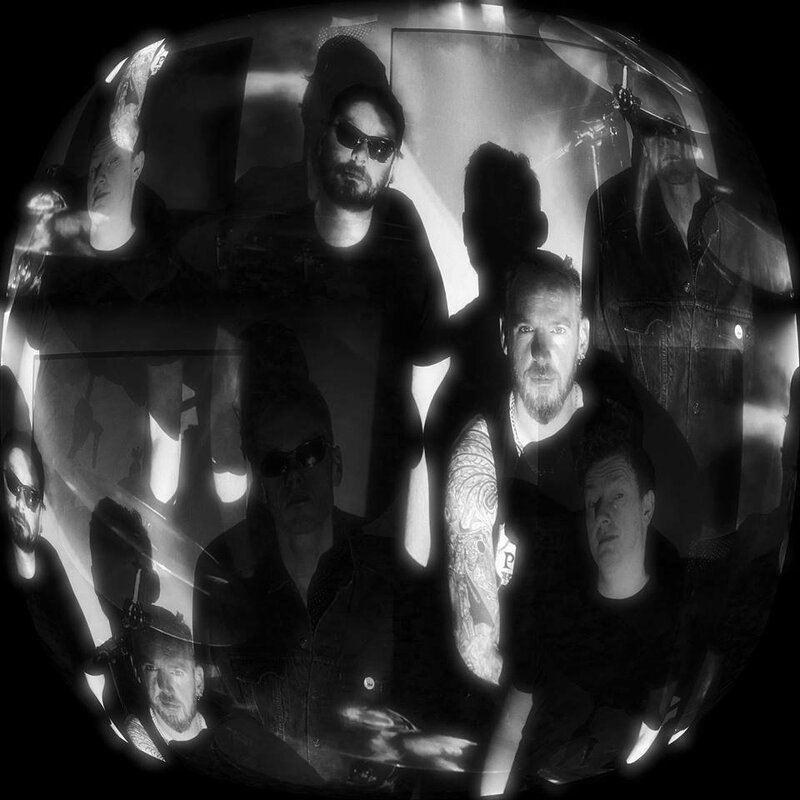 The Louisville punkrockers Tropical Trash released their latest album ‘SOUTHERN INDIANA DRONE FOOTAGE’ January 8 this year. And their music ranges from catchy punk to agressive noisepunk. There is an really cool vibe to the music, filled with energy and grit this is one awesome band. Favorite track: Third & Fourth Ingredient. 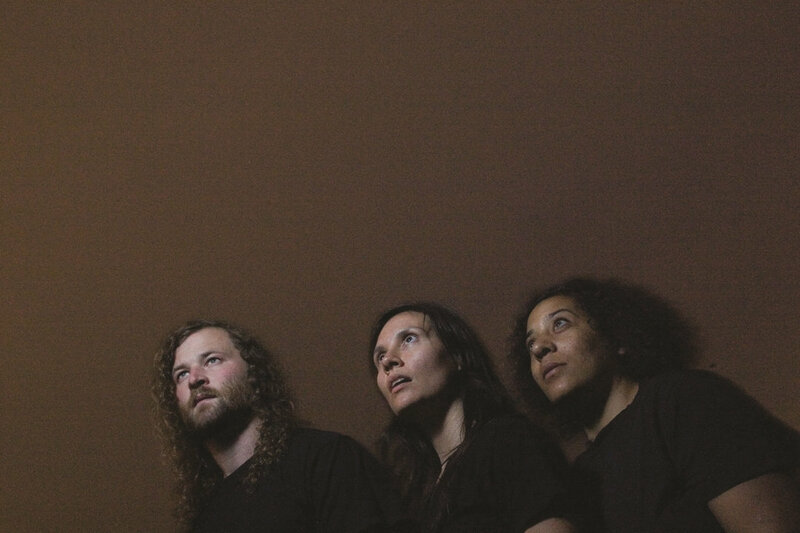 On the great label Sargent House we get new music from the Seattle grunge/metal band Helms Alee. Their fifth studio album will be called “Noctiluca” and they have released their second track ‘Beat Up’. Tune in and check them and more on Fuzzy Sun’s Heavy List.